Grapefruit is a subtropical fruit and is a result of cross-breeding between orange and pomelo, thus its size. Pomelo (a.k.a. shaddock) is a “giant” citrus fruit with green skin. When juicing grapefruit (or any citrus fruits), always include some albedo (the white matter just below the skin) for its bioflavonoids and essential oils. Note: Grapefruit is known to contain certain enzymes that may interfere with man-made synthetic drugs, so do not take grapefruit if you’re on medication. 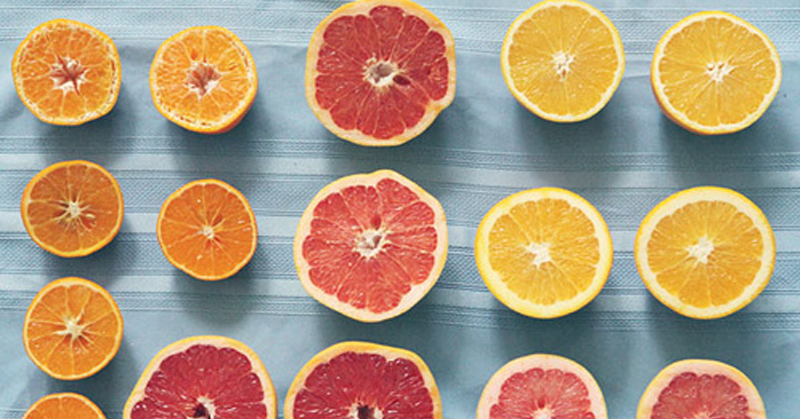 Read more about the health benefits of grapefruit.